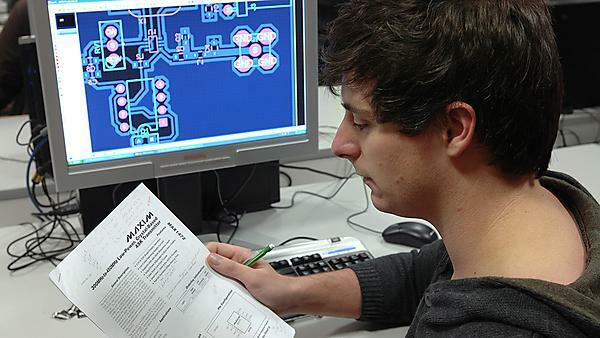 Everything you need to know about induction for BEng (Hons) Electrical and Electronic Engineering. Please take a few moments to read through the information on this page to ensure you are ready for enrolment. Your stage-specific induction information can be found in the list below and on the calendar at the bottom of the page. Thank you. We look forward to seeing you soon. Direct entry students are those who have progressed or transferred from another institution (for example, topping up from a partner college). You may be entering stage 2 or stage 3 of a programme and will need to select the options for 'direct entry' study.